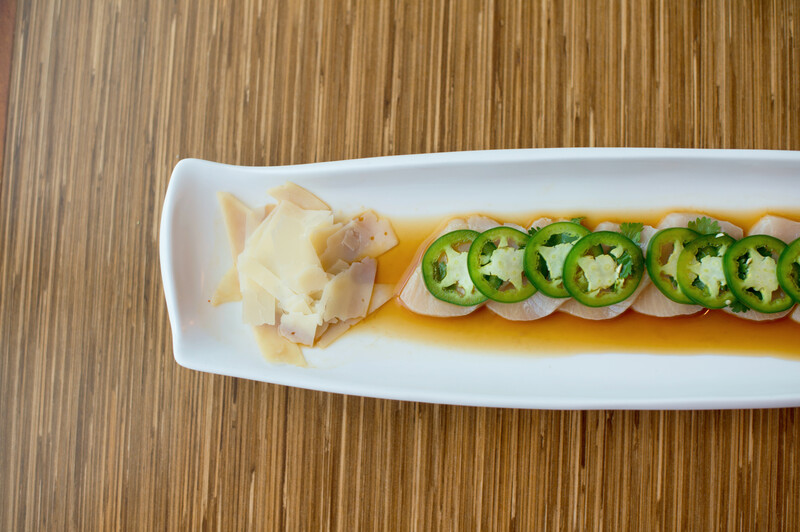 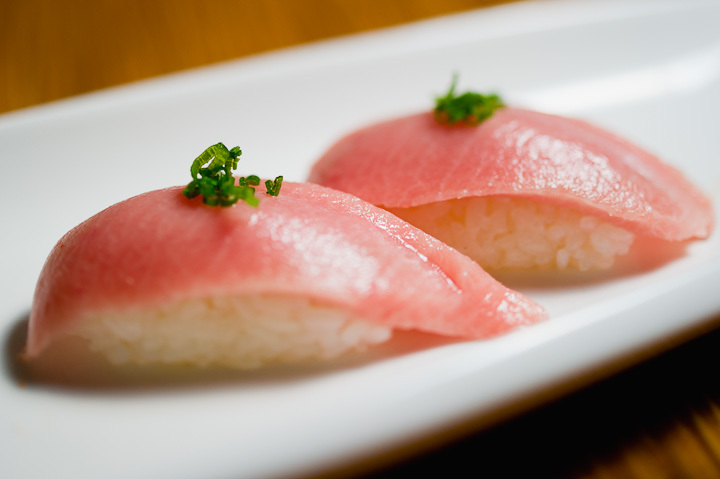 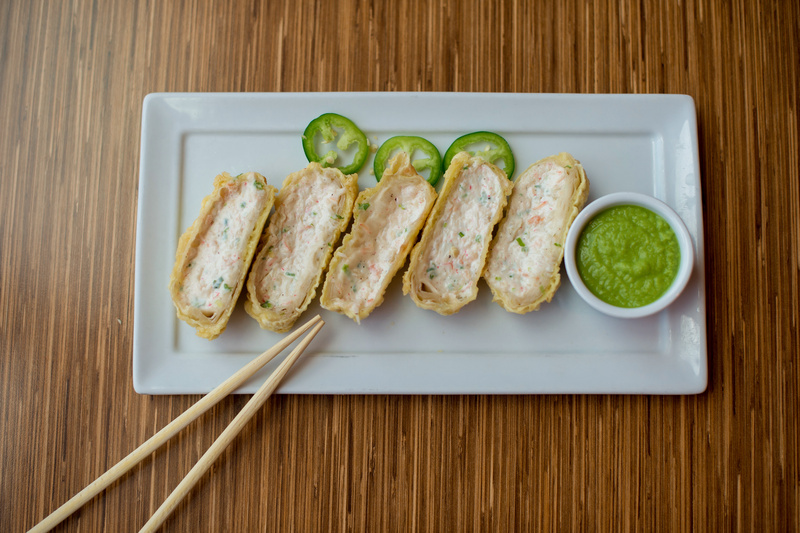 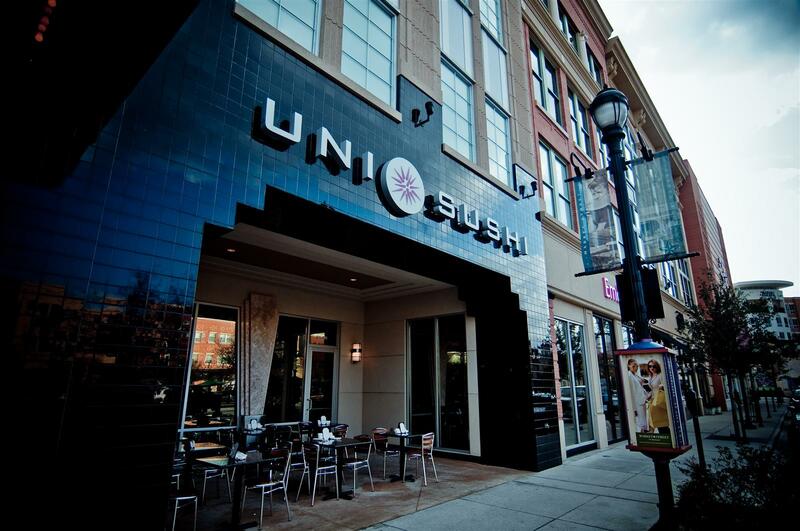 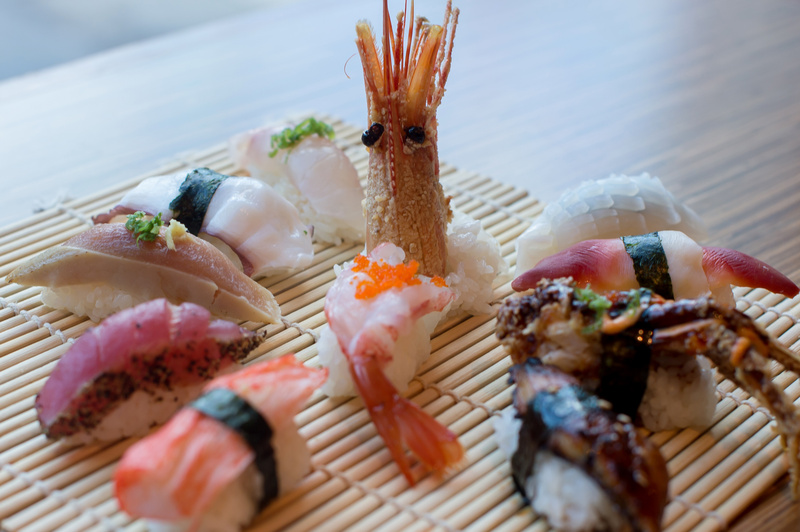 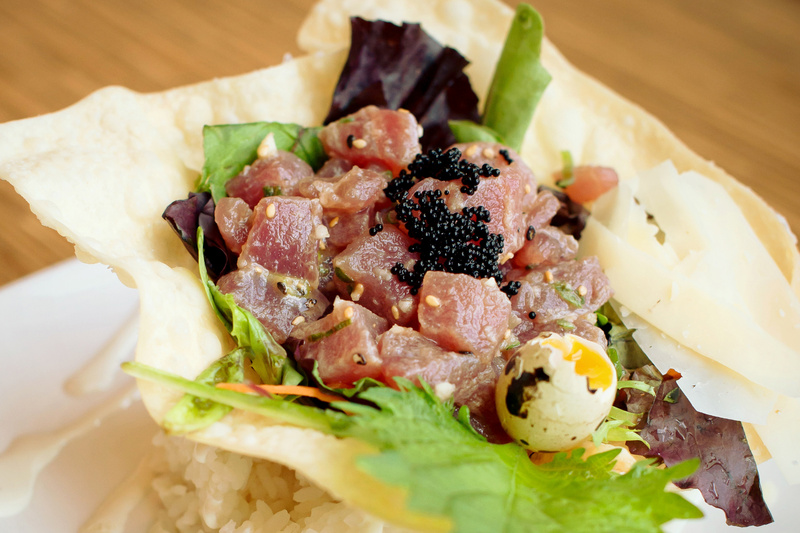 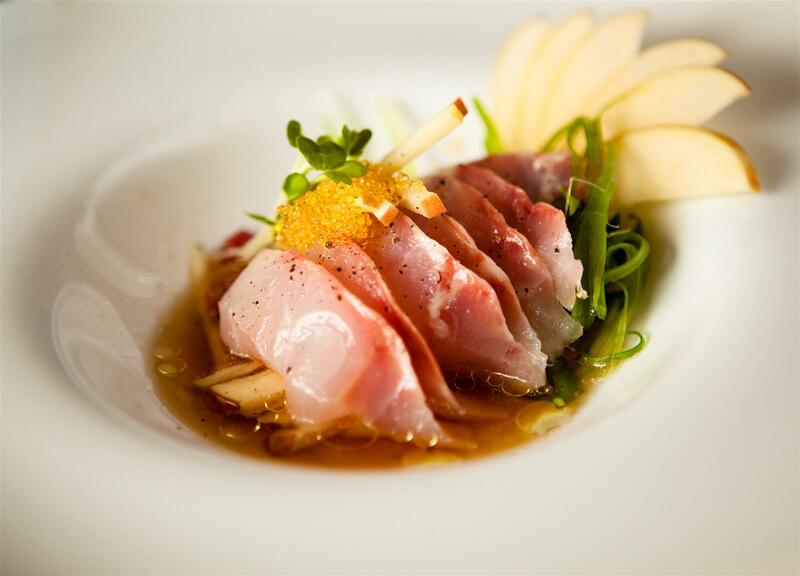 Uni Sushi Woodlands is located in Market Street right underneath the Cinemark Theatre. 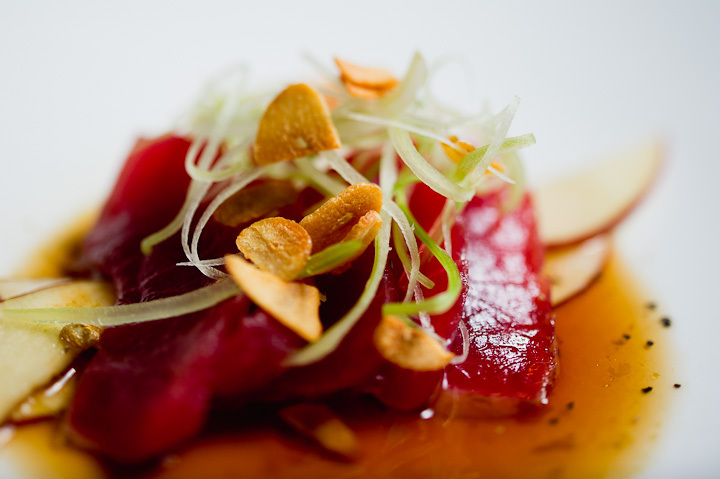 With glazed frontage on two sides of the building, we overlook the market and a bustling Woodlands Market Street park. 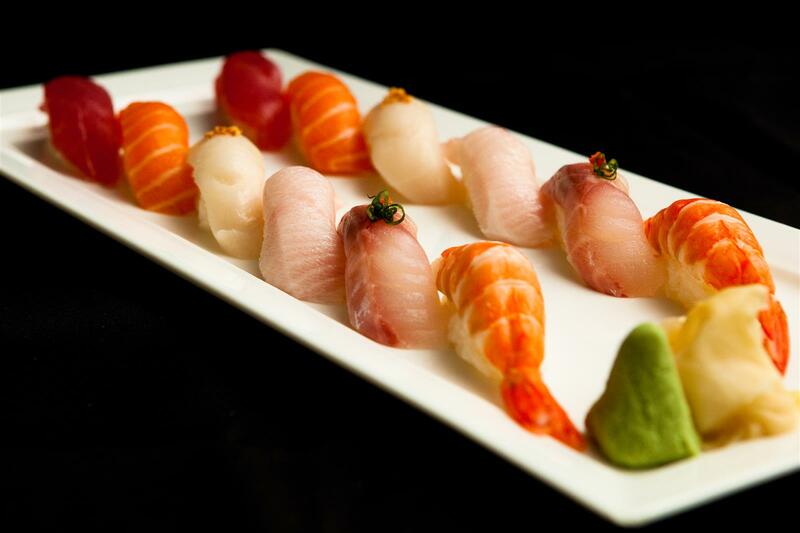 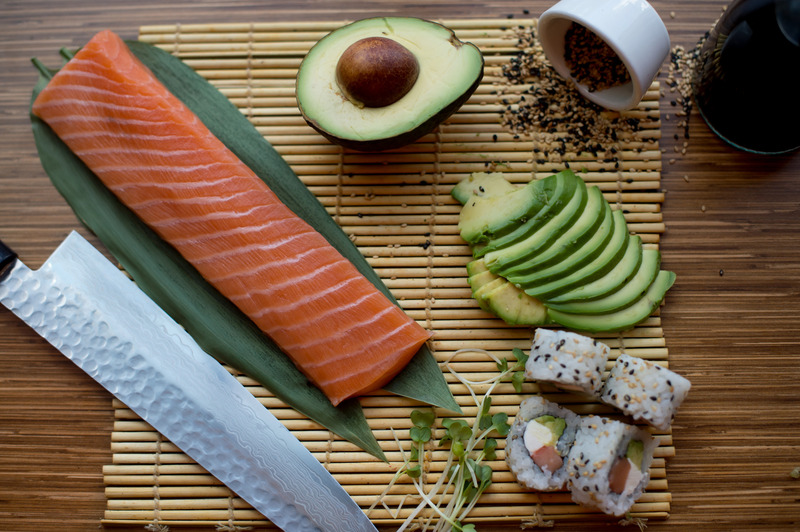 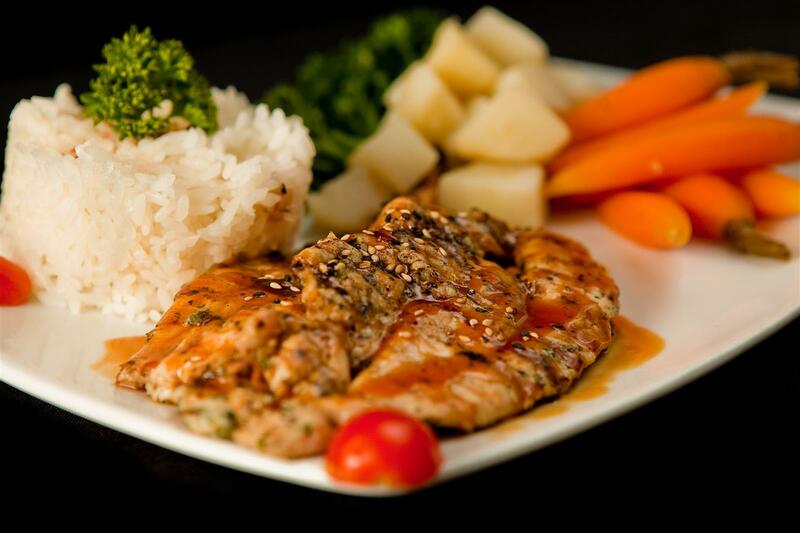 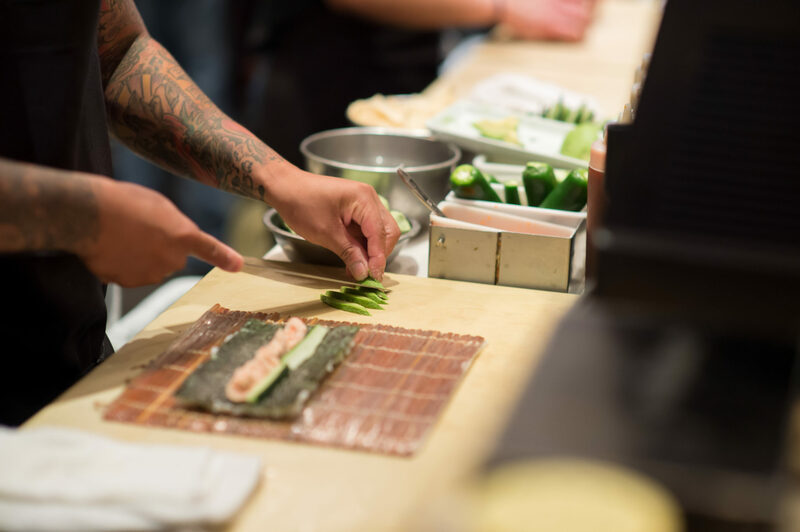 For those with pure food indulgence in mind, come to Uni Sushi because we love food–lots of different food–just like you.